There’s just a few days left to get your early bird discounts for the Silverstone Classic event ahead of the March 31st deadline. The new British Touring Car season was launched with a special Media Day at Donington park on 27th March, with the big news for MG enthusiasts the appearance of the two MG6 race cars completely rebuilt and resplendent in a striking new livery. The MGCC was in the thick of the action as this year’s Practical Classics Classic Car and Restoration Show, with Discovery, proved to be the biggest – and busiest – yet. 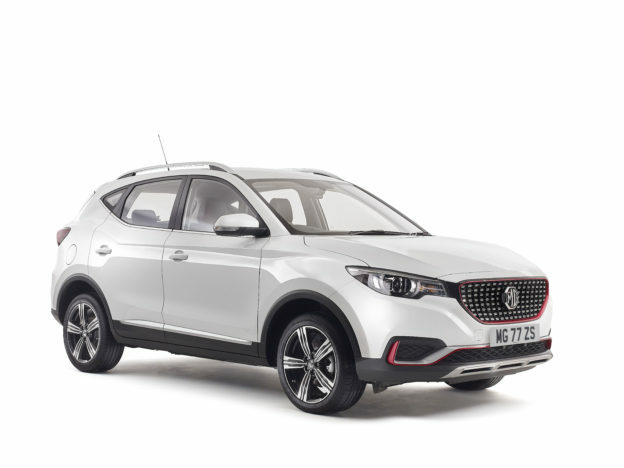 Congratulations to MG Car Club FWD Register chairman Ben Hatton, who collected the trophy for Young Member of the Year during the National Car Club Awards on Saturday 24th March. 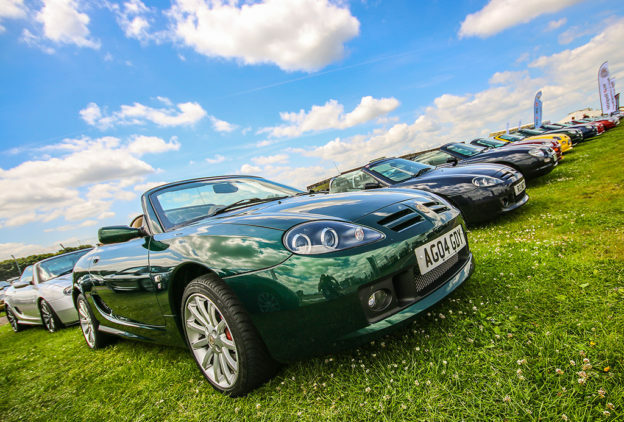 The MG Car Club will fully embrace the hands-on approach with a variety-packed display at this weekend’s Practical Classics Classic Car and Restoration Show. Due to staff attending the Practical Classics Classic Car and Restoration Show at the Birmingham’s NEC this weekend, the MGCC’s Kimber House headquarters will be closed on Thursday 22nd and Friday 23rd March. Staff levels will also be reduced on Monday 26th March as clean-up for the event takes place. 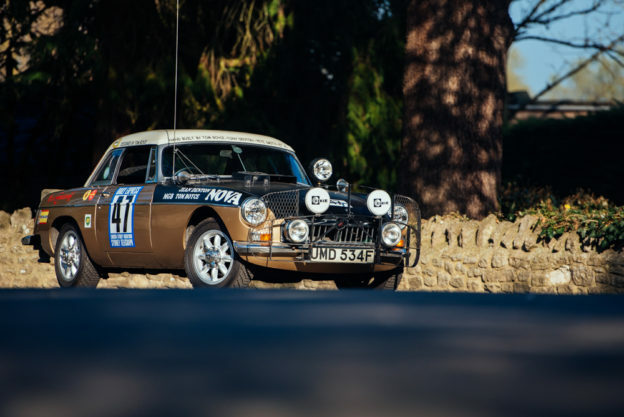 One of the latest additions to the MGCC’s comprehensive archive is a 1/4-scale MG Magnette ‘styling’ model, and the Club is now appealing for more information about this remarkable discovery. The new series of Car SOS will premiere on the National Geographic channel tonight (8th March) at 8pm, and the first episode will cover the restoration of a 1959 MGA Roadster. 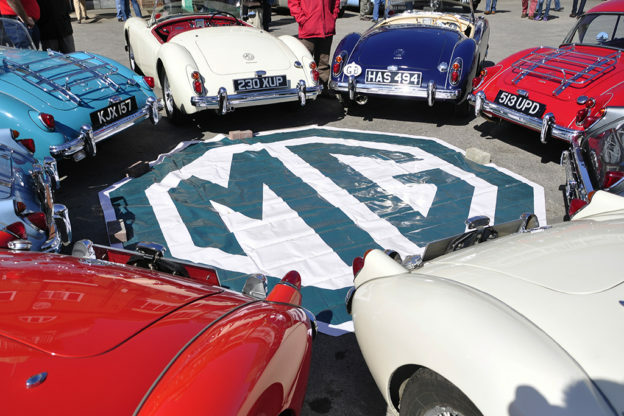 Wednesday 7th March saw the Club hold a special days honouring some of the longest-serving members of the MG Car Club – the 50 year members.